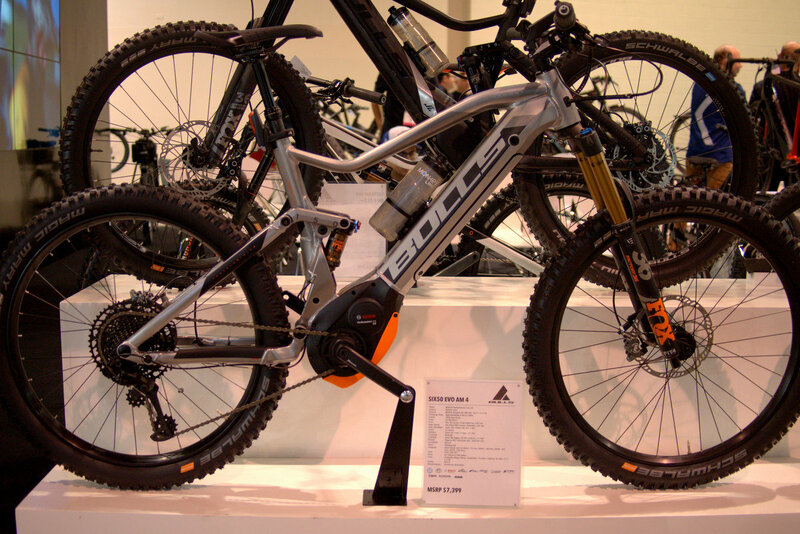 Bulls Bikes uses the best motor from different brands that will perform best for the job. Here are their highlights from the 2019 line. For years, Bulls has been combining the state-of-the-art drive technology and know-how from our professional cyclist and engineers. This resulted in a form of sport-mobility that combines power, dynamics, great stamina, and sensitivity. 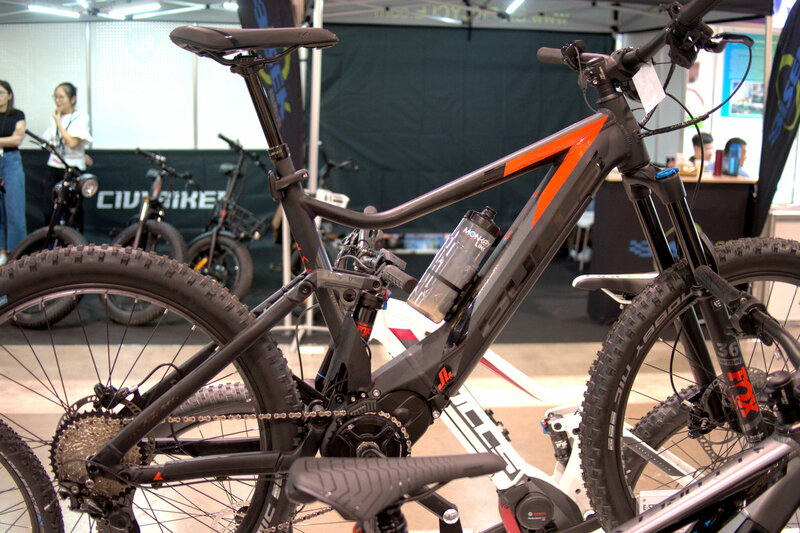 With eBikes, either full suspension or hardtail, anyone looking for off-road action will find it more accessible now. 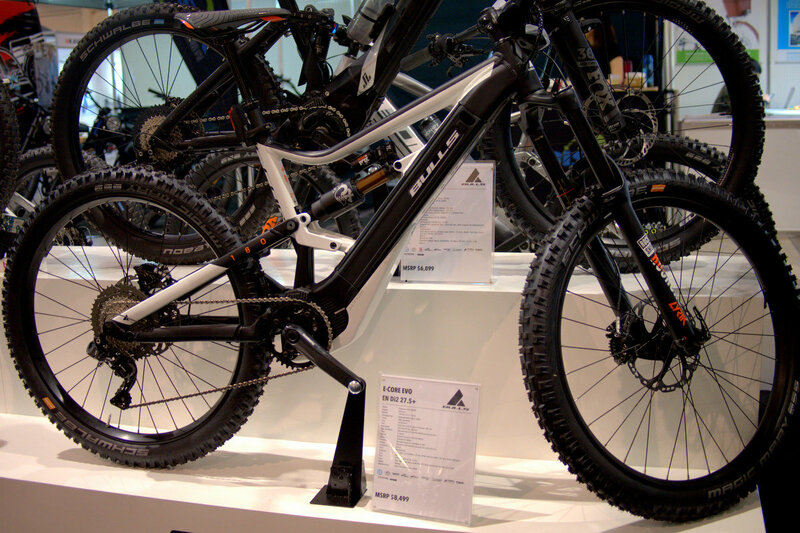 Bulls is more than an exclusive bicycle and eBIKE manufacturer. We strive on setting new industry standards thanks to the hard work of both our development team and feedback from our experienced racers. All of our bikes are engineered, designed, and tested at our headquarters in Cologne, Germany. 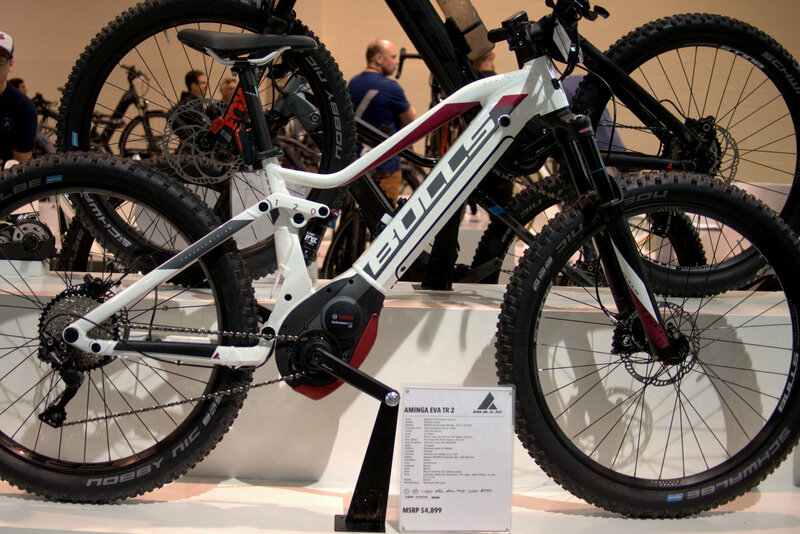 Bulls has been in the eBike market since 2010, mainly in continental Europe. 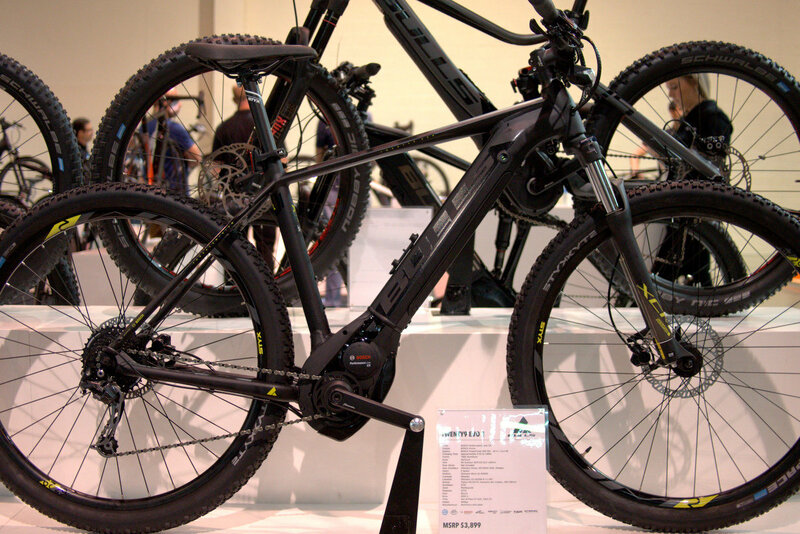 Since the early stages, partnering in the development and production of eBike systems with top premium suppliers, gave Bulls a key advantage in developing the most innovative systems, far ahead of the competition. Check out the latest offerings from the 2019 line-up. Featuring the Shimano E-8000 motor, this 180mm travel bike has two 375 Wh batteries totaling 750Wh for massive range. Both batteries can be used or one can be removed to save about 3 lbs of weight and create some usable storage space. Using the the new Brose Drive S Mag motor that is 1.1 lbs lighter, this E-Stream Evo features a 750Wh battery for incredible range and versatility. Affordability with a premium motor is what this is all about. $3899 and room for two water bottles with the internal Powertube battery. Top spec with Sram Eagle, Magura brakes and Fox Kashima suspension, this 150mm travel bike is ready.